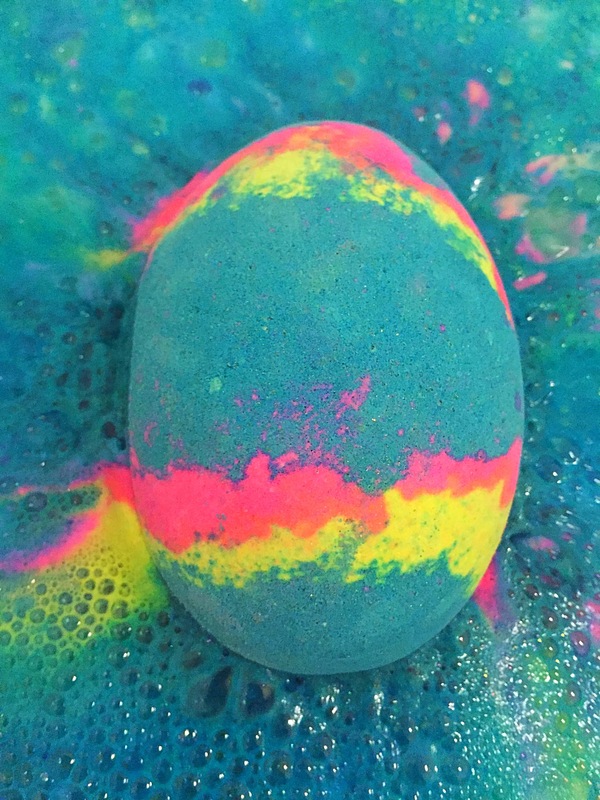 This year as part of the Easter range Lush have released four of there best selling bath bombs as Easter eggs. 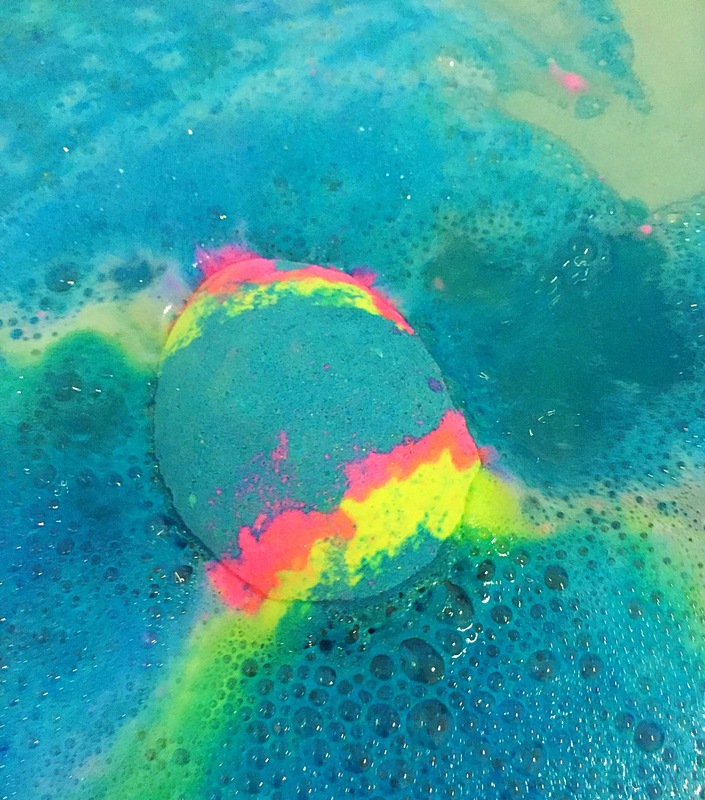 The Integgalactic bath bomb is a redesign of the intergalactic bath bomb. 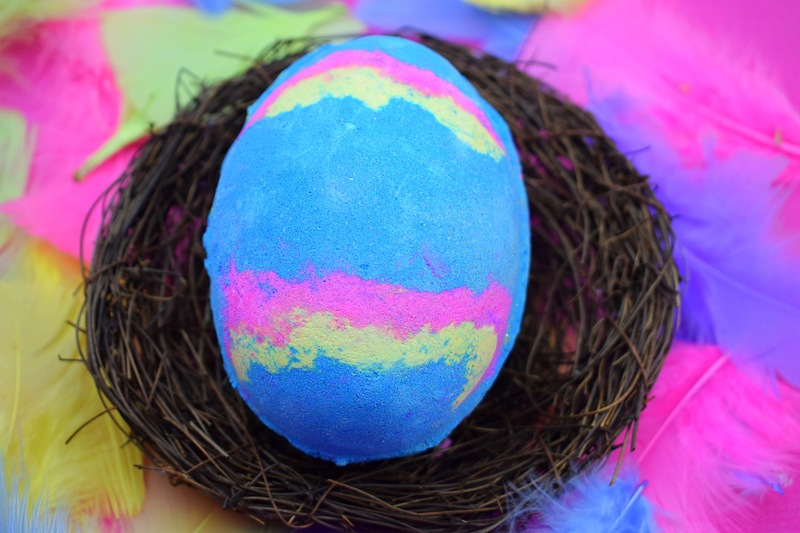 This is the same product but in a fun Easter egg shape and a slightly larger size. 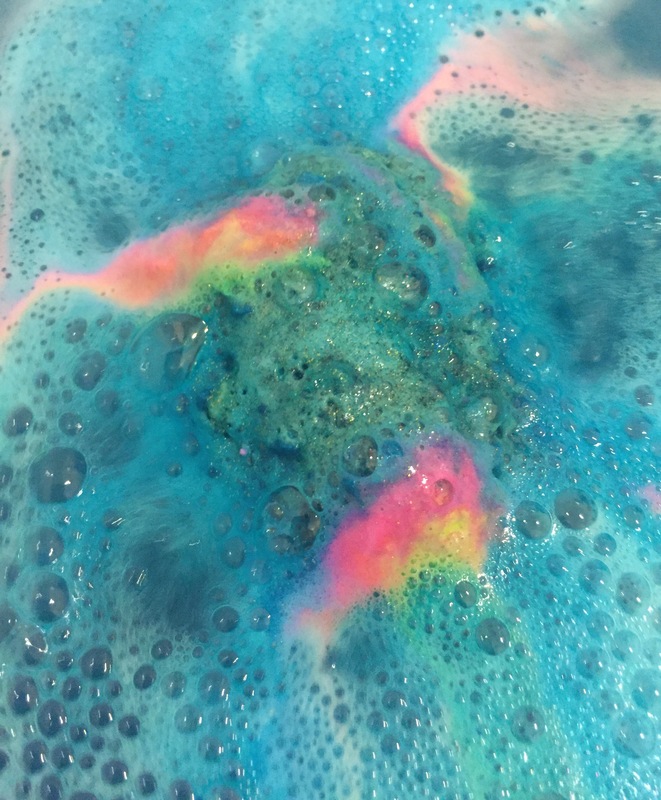 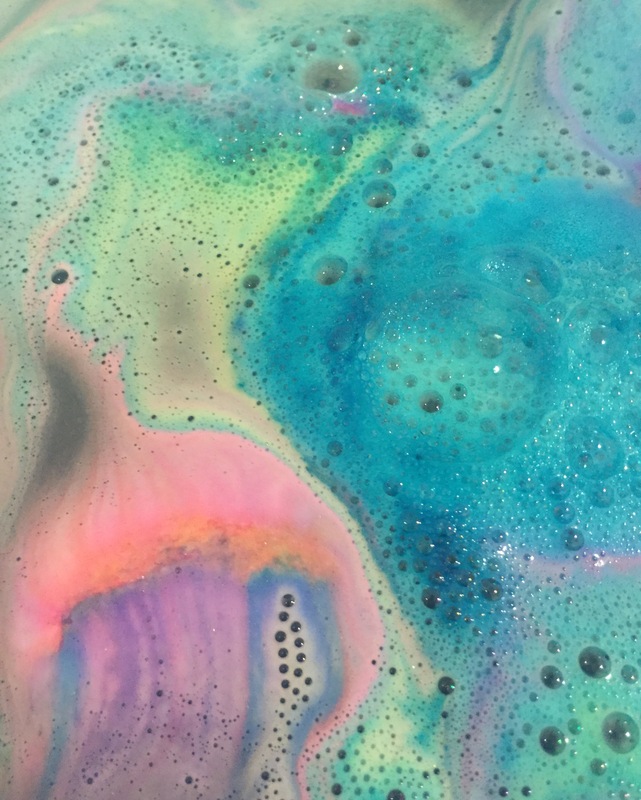 If you would like to read my review of the intergalactic bath bomb please click here. 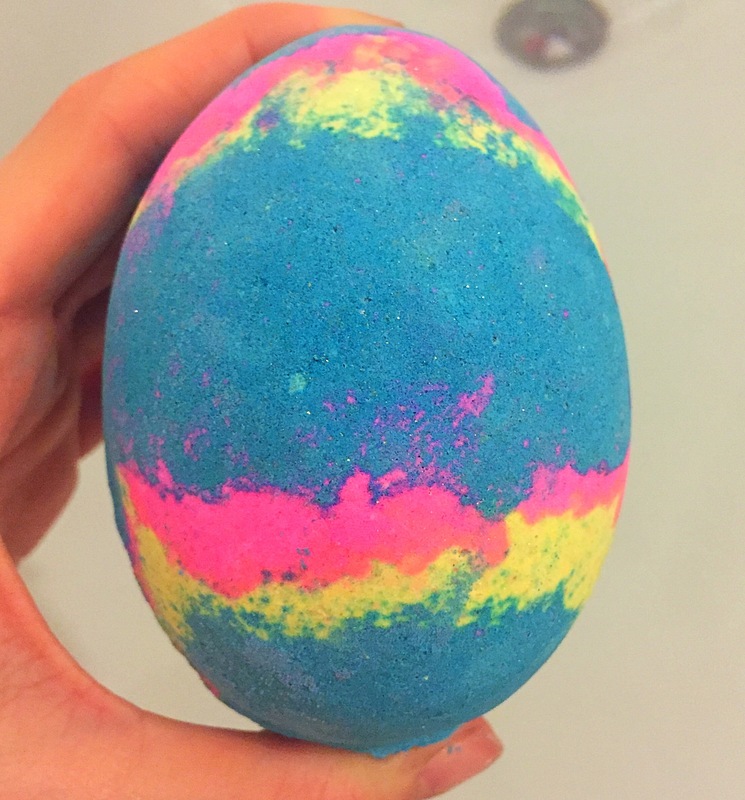 The Integgalactic bath bomb is a lot more luxurious than its sister product due to its increased size. 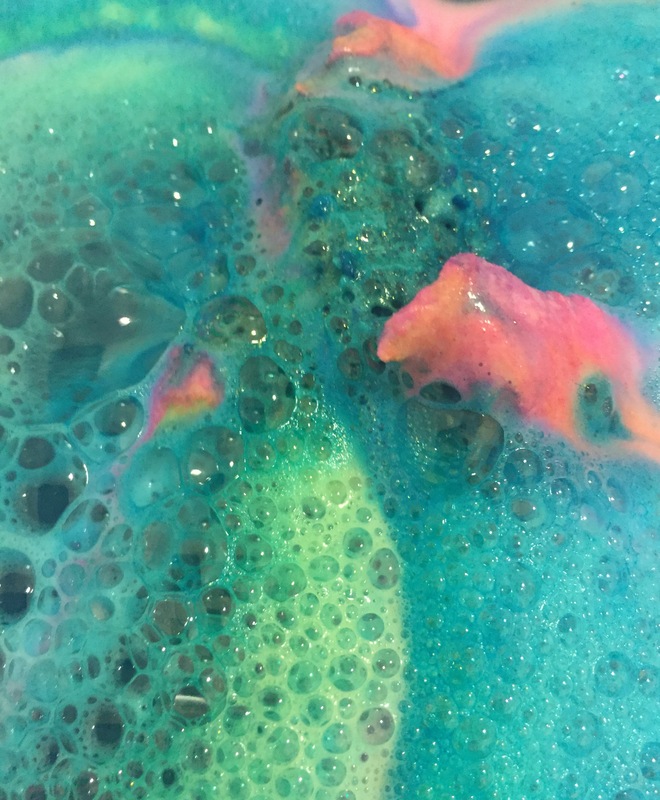 This also means the product contains a lot more lustre aswell.